A charcoal t-shirt displaying some of the aircraft through the RAF's history. 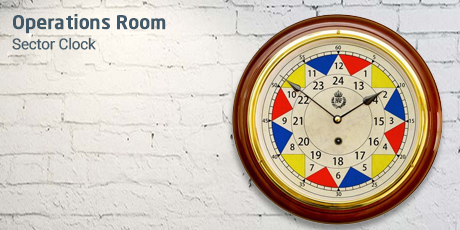 Central to the design is the iconic Spitfire and roundel accompanied by many other classic RAF aircraft. 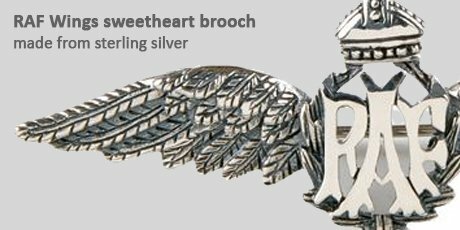 Created by RAF personnel and sold in support of the RAF100 Appeal charity, this book is a real first. 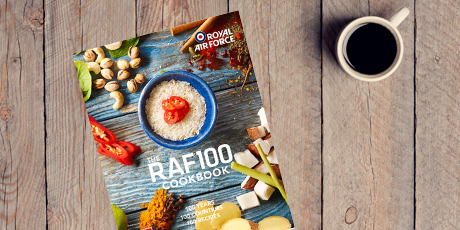 It spans 100 years, 100 countries and 100 recipes in celebration of the centenary of the RAF. 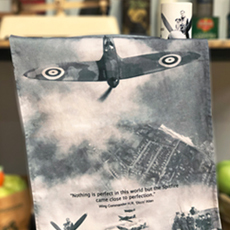 Not only does it contain delicious recipes it is also packed with fascinating RAF tales and beautiful archive photographs from those 100 countries. Why not learn while you cook? The perfect addition to any bookshelf. As well as the many recipes supplied by top RAF chef Stu Hamer, you will find contributions from celebrity chefs including James Martin, Tom Kerridge and Cyrus Todiwala. 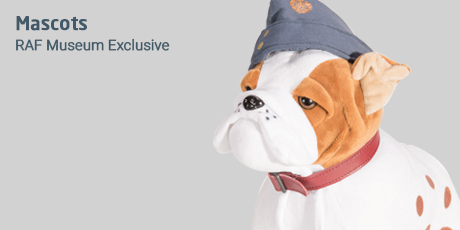 All profit will be donated to the RAF100 Appeal* charity. This large 15oz size ceramic mug features a detailed wrap around images. 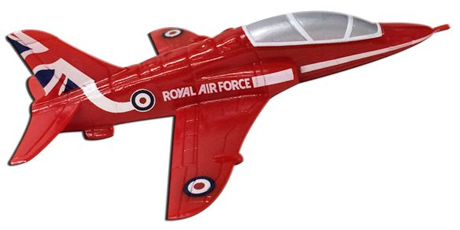 Central to the design is the iconic Spitfire and roundel accompanied by many other classic RAF aircraft. 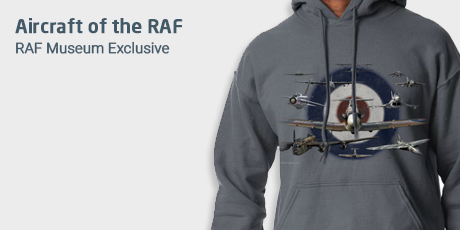 Charcoal hoody displaying some of the aircraft through the RAF's history. 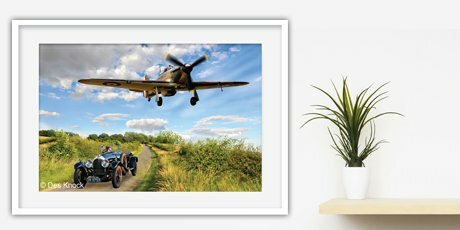 Central to the design is the iconic Spitfire and roundel accompanied by many other classic RAF aircraft.